Opera Grand Rapids enriches our West Michigan community through the creativity and excellence of this timeless art form. Opera is a unique, powerful experience that moves people. 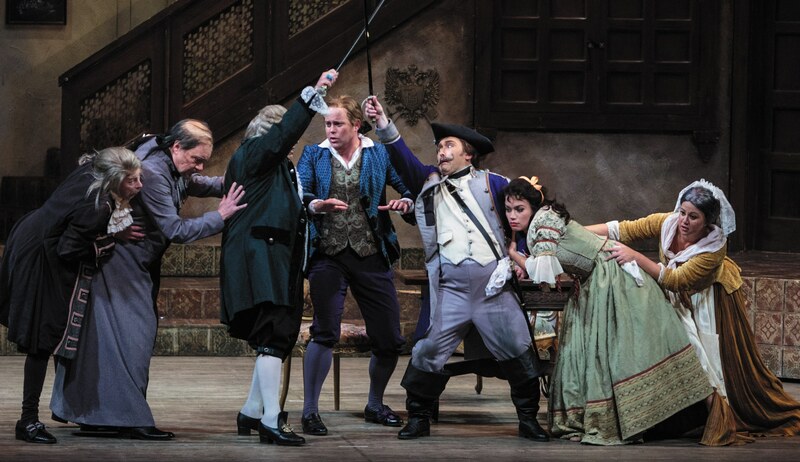 Opera is also an occasion–a night out filled with music, vocal athleticism, drama, and a story with an emotional appeal that brings people back time after time.